My online journey started out with a sophomoric blog that over 10 years garnered 1 million hits. Most important of all, it taught me to write and it opened so many intellectual doors to me I am petrified to think who I’d be otherwise. From there I branched out to Cyber-Scholar.com to start focusing on “education” only. Unfortunately the Sony Corporation had some trademark on “CyberScholar” and, of course, an army of uncharitable lawyers on the payroll. So for a while I was looking to re-brand….and I wasn’t getting anywhere. I ultimately settled on HomeschoolDad.com even though I did not want the term “homeschool” in my brand. I made this concession – and $2,500 investment! – because it was at least somewhat accurate in terms of describing me though largely because in the tiny world of homeschool Dads….I would vault right to the top. In fact, if you Google “homeschool dad” I’m pretty sure I come up first. 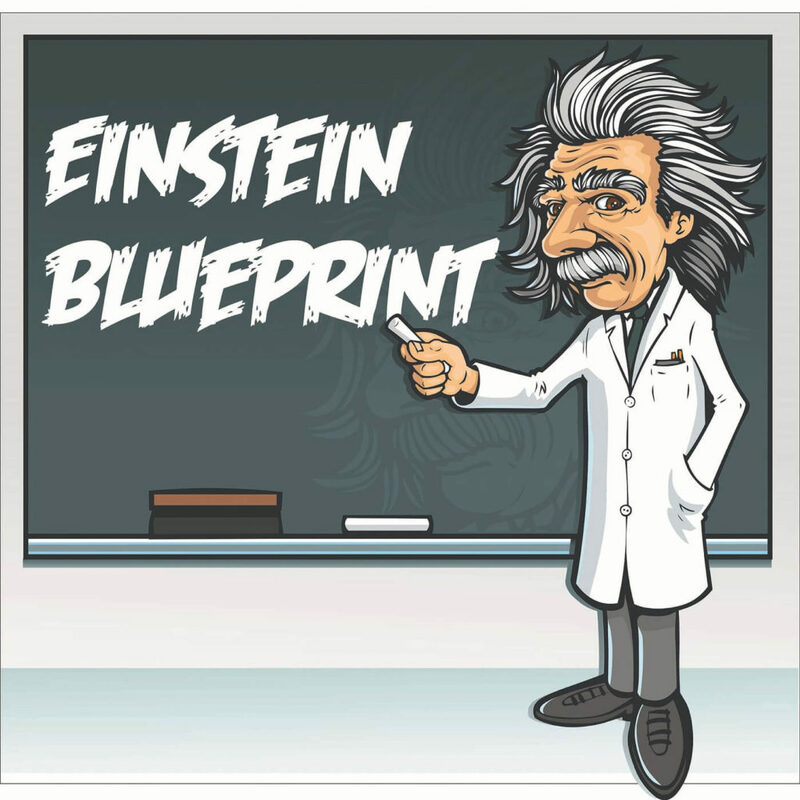 So with Einstein Blueprint I’ve actually come back a little to my original thinking. Indeed, the word “homeschooling” is so toxic to many that parents will literally run from me at the mere suggestion or hint of “education outside the system”. BUT….when I position myself as an advocate for “extreme child acceleration” and the like, I can get an ear from almost anyone. Almost. HomeschoolDad has not gone away at all. It’s still a parallel brand/identity. So check out HomeschoolDad.com if you are inclined – if for no reason other than to see what my erstwhile 10 year old son came up with for a website design!